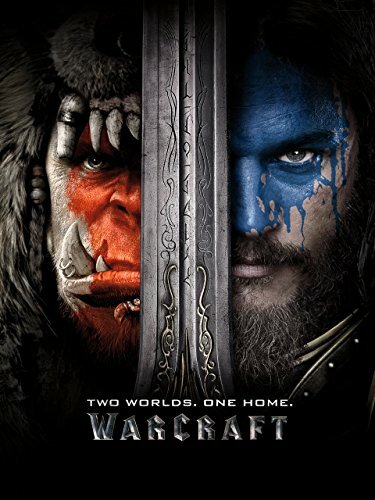 The popularity of WoW is clearly evident in that there was a 2016 Hollywood movie based on the game. Although panned by critics, the movie made $433 million worldwide, making it the highest grossing video game adaptation of all time. Of course, you shouldn’t necessarily always put your faith in movie critic reviews, as I’m sure the majority of them have never played the game, and considering the audience score on Rotten Tomatoes is 4.1/5, the intended audience largely enjoyed the movie. I should say, I haven’t seen it, so couldn't tell you whether it’s good or not. Is it one I should watch? Leave a comment down below! 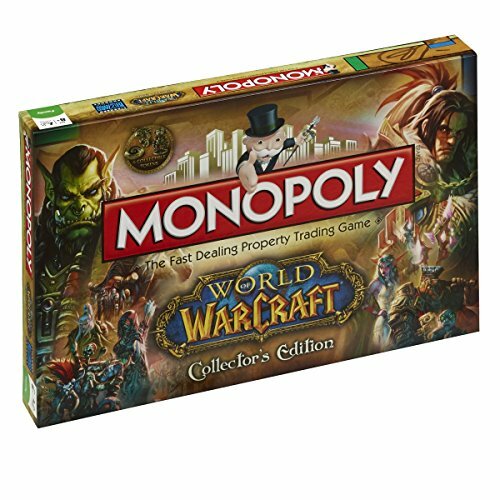 I’ve never played World of Warcraft. To be honest, it’s a game that’s really never interested me in the slightest. As a Star Trek and Star Wars fan, I’ve always more space based things over swords and elves, but seeing as I fixed my gaming PC, I thought I should try out some of the popular games I’ve never played, at least to see what the fuss is all about. Who knows? I might be surprised! 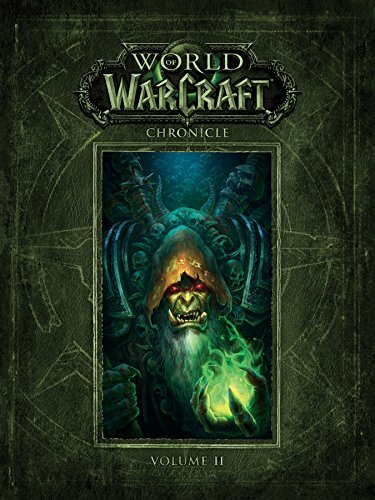 This year sees the launch of the latest in a long line of expansions for World of Warcraft. 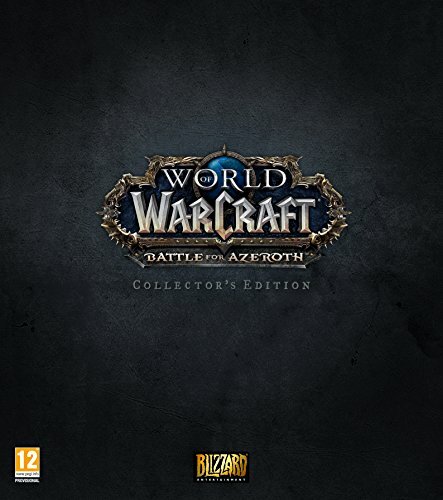 Battle of Azeroth continues the storyline from the previous expansion and with opening day sales topping 3.4 million, it’s the most popular expansion in the franchise so far. I have to admit, the cinematic trailer does look pretty awesome! 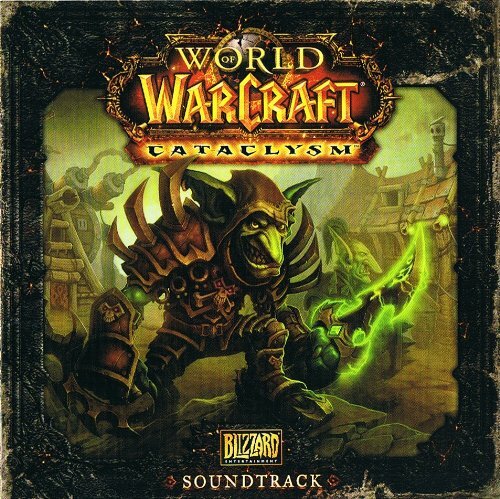 My knowledge of World of Warcraft is sketchy at best, although it does amuse me that the Leeroy Jenkins meme is from the early days of WoW. This has subsequently been parodied on mainstream comedy shows such as Family Guy, which further emphasises the cultural impact of the game. 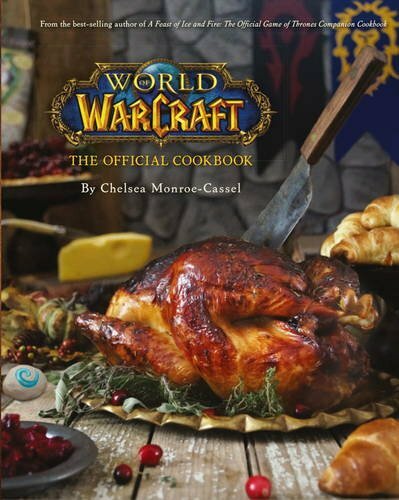 I’ve also added a few links to some of the multitude of WoW inspired products at the bottom, with everything from Trivial Pursuit to cook books! 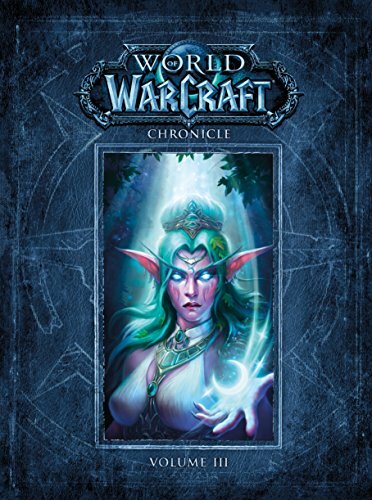 So here goes… My first introduction into World of Warcraft. I went into this completely clueless about everything. 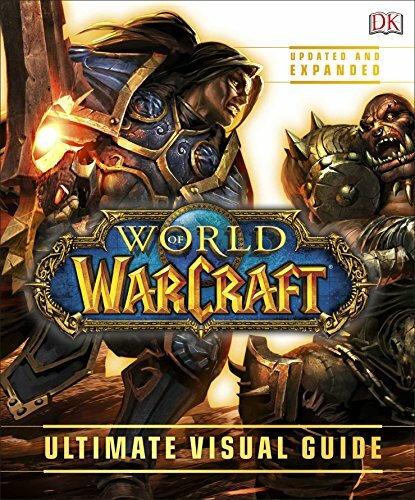 I could have watched guides and tutorials on getting started, which would probably be sensible, however, I didn’t want my first experience of the game to be funnelled down any specific path due to meta and ‘optimisation’. My plan was to just play the game for enjoyment purposes. Before anyone comments about my lack of windows activation. The new motherboard caused windows to require re-activation, which I didn’t even notice until I saw the watermark on these screenshots! As I said, I had no idea what I was doing, so I made my character a blood elf, because that sounds badass, and made her a hunter, because a bow and arrow sounded like fun, This could be good, it could be bad, who knows? Naming of characters is pretty important, so I did a quick search and opted for a Sindarin inspired name. Sindarin is apparently the language of elves in the Lord of the Rings franchise, so semi-appropriate at least. The name I ended up with was ‘Aemorniel’, which sounded lore appropriate and supposedly means Jay, which is about as spot on for a name as I think I was ever going to think of. One of the reasons for choosing a hunter, was that I thought playing a ranged DPS (damage per second) class would make my life easier as well as being fun. It means I can kill stuff at distance, which should help with survivability and allow me to concentrate on just playing the game. 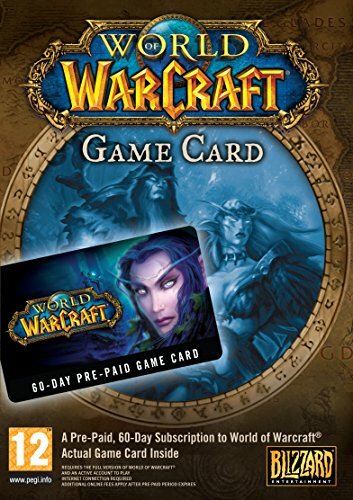 First impressions when I started actually playing World of Warcraft, was that I’m not a fan of the art style. Supposedly it’s looks a lot better than it did at launch, but I guess I’m spoiled by the graphical styles of some of the more recent games I’ve played. My main issue is that it’s slightly cartoony, without committing to having a cartoon aesthetic. As a visual person, the way a game looks is super important to my enjoyment, albeit not at the expense of gameplay. It didn’t take long before I got bored… like really bored! All the quests were really dull and monotonous. Mostly they were a case of kill x number of things, or interact with x number of things, which is often the way with MMO quests. What made it worse was the endless running! Like seriously, everything was so spread out, I actually got excited when I discovered the autorun key bind! 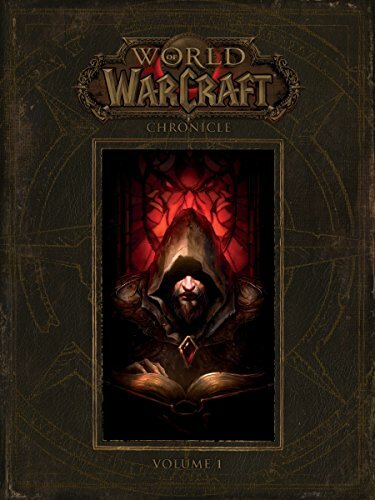 With a lack of storyline and no voice acting for any of the characters, plus an art style I wasn’t into, I struggled to achieve any kind of immersion into World of Warcraft. The levelling also went at a snails pace, with hardly any new abilities being awarded as I got to the next stage. This meant everything just felt like more of the same. After playing for a few hours and reaching level 9, I got killed by trying to take on one too many beasties. 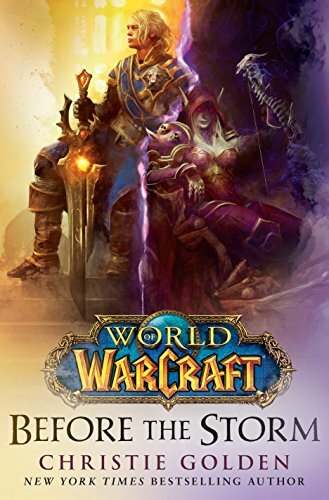 With the highest level now being 120 with Battle for Azeroth, I just wasn’t overly inspired to keep playing, so I logged off. With so many millions of people enjoying World of Warcraft on a regular basis, this is clearly my problem rather than the game’s. Maybe I’m missing something, but I just didn’t find it fun. I guess one of my failings could be been from playing as a solo player. This is an MMORPG after all, and with so many people playing, I should probably have made attempts to join the party rather than doing my own thing around the edges. Whatever the reason, World of Warcraft probably isn’t for me, and I won’t be in a hurry to log back in any time soon. Thankfully I was using the free trial, which gives access to the first 20 levels, so I don’t feel like I lost anything. 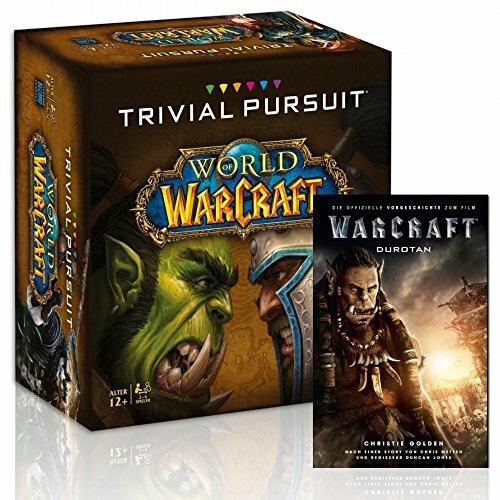 Do you or have you played World of Warcraft? Are you a fan, or like me, are you not into it? Let me know in the comments below.